The US Postal Service is soliciting proposals from firms for brand valuation and strategy after reporting a $5 billion net loss after expenses including its retiree benefits obligations for the 2013 fiscal year. WASHINGTON: The US Postal Service is soliciting proposals from firms for brand valuation and strategy after reporting a $5 billion net loss after expenses including its retiree benefits obligations for the 2013 fiscal year. The scope of work may expand to include counsel on protecting and enhancing the Postal Service brand and key sub-brands, such as Priority Mail and First-Class Mail. The purpose of the contract is to determine critical attributes of the USPS brand and sub-brands, and quantitatively derived estimates of their brand value, according to the RFP released by the USPS on March 10. Applicants are tasked with providing an estimated value of the USPS brand and key sub-brands based on the determined critical attributes, along with worksheets, assumptions, and sensitivity analyses, according to the RFP. If the project is expanded, the winning bidder could also be required to provide insight into various brand strategies to protect and enhance the brand, as well as specify strategic recommendations and indicate potential business and financial impacts for each, all with estimated timeframes, according to the documents. 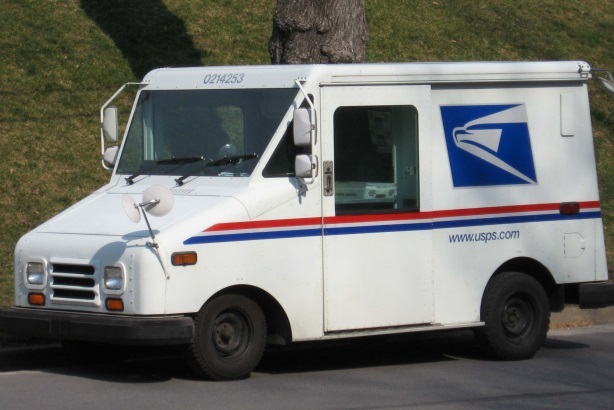 The winning applicant will begin work for the USPS within five business days of the contract being awarded, and work will continue for four months. Within a month of the initial meeting, the winning bidder will schedule and conduct five to 10 interviews with postal executives, according to the solicitation. A security clearance may be required to complete some facets of the work, the RFP states. USPS said in the solicitation that payments will be made upon receipt of monthly invoices, and interested suppliers must submit a cost and price proposal. Proposals are due to the contracting officer on March 24. Representatives from the USPS office of inspector genereal did not return requests for comment. The inspector general's office, which is running the RFP process, operates independently from the Postal Service. Seven years in a row USPS has reported a loss, despite earning its first revenue increase in five years in 2013. The Postal Service, along with lawmakers and postal unions, has attributed the decline to a requirement that the agency pre-fund about $5.6 billion in retiree benefits. On March 18, the USPS appointed former McDonald’s communications chief Bill Whitman to serve as VP of corporate communications. This story was updated on March 24 to correct a sentence about the Postal Service's financial results for the 2013 fiscal year.